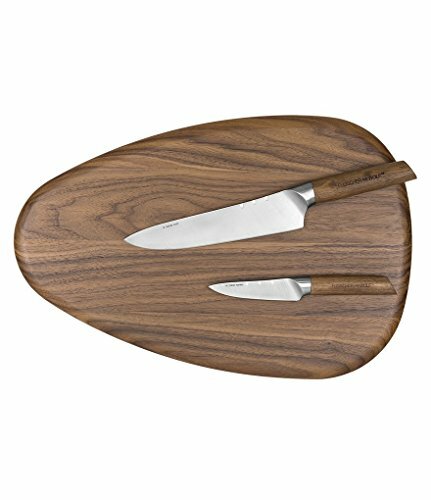 From the Cohiba collection by Fleischer and Wolf, this 3-piece set features - Chef knife, Paring knife, Cutting board. Board - Approx. 17.9 x 12 x 0.75"
View More In Boxed Knife Sets. If you have any questions about this product by Fleischer & Wolf, contact us by completing and submitting the form below. If you are looking for a specif part number, please include it with your message. Wusthof Classic Ikon Fillet Knife 6-in.